iCloud Removal Service for iPhone/iPad/iWatch model. iCloud Unlock Service takes 0-12 hours to complete. Your iPhone IMEI will be whitelisted from Apple Activation Database (Official unlock and 100% legit). 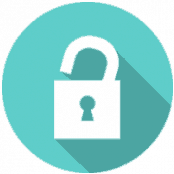 Unlock success rate is 100%, if OS code starts with OS7….